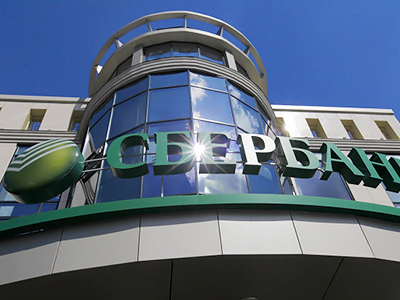 Sberbank remains in talks over the price for the acquisition of a 51% stake in Volksbank International, with Sberbank Chairman Herman Gref expecting a decision by the end of July. ­Austria’s Oesterreichische Volksbankhas announced the sale its 51% stake in VBI and its leasing business in December 2010. The remaining shares are divided between Germany’s DZ-Gruppe and the French group Banques Populaires. According to Sberbank Chairman, German Gref, the parties are still in talks over the price which has already reduced from 1 billion Euro to 590 million Euro. VBI has operations in Slovakia, Czech Republic, Hungary, Slovenia, Ukraine, Croatia, Romania, Serbia, and Bosnia-Herzegovina. The bank operates 547 branches with 5.299 employees. 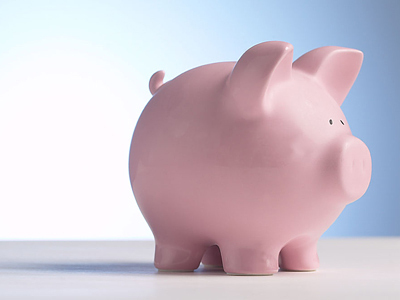 VBI’s Romanian operations, 35% of VBI total assets are excluded from the deal. The bank lost 22.4 million Euro in 2010 mostly due to increased cost of risk. At the moment, Sberbank has no major foreign assets. 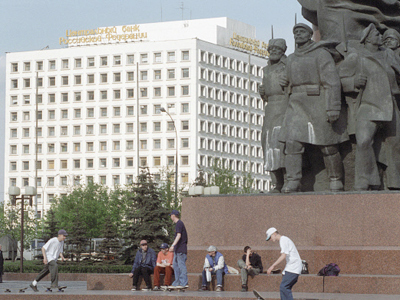 The Bank is represented in only three countries of the CIS. Sberbank plans to obtain 5-7% of profits through its foreign affiliates.